Join NCHE, Monday, September 10, at Tiger World, Rockwell, North Carolina! 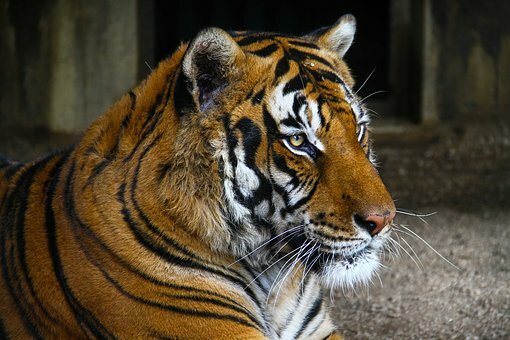 Tiger World Endangered Wildlife Preserve is a nonprofit animal conservation and educational center dedicated to the rescue, rehabilitation, and preservation of exotic animals. In addition to tigers from Asia, there are exotic animals from Africa, Australia and the Americas. You will see the animals in a natural setting and have the opportunity to observe them running, playing, swimming, eating, sleeping, and interacting with their handlers. Click here to visit the Tiger World website. Our field trip will include a personal tour led by an animal specialist. We will be introduced to and educated about the animals in residence at Tiger World. Picnic area available. Choose either 10 a.m. or 2 p.m. tour. TIGER WORLD IS SOLD OUT. Pre-registration by September 7 required. Registration is transferable but non-refundable.